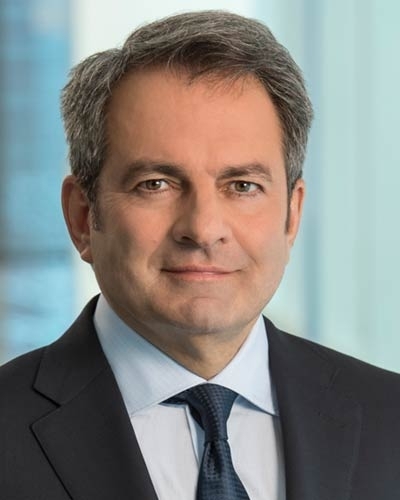 Continued strong growth for Biogen’s spinal muscular atrophy therapy Spinraza helped the company exceed revenue expectations in the third quarter, but pipeline disappointments kept its shares largely static. Spinraza (nusinersen) was the star of the show once again as the company’s sales rose 12% to $3.4bn, although Biogen is facing competition to the drug for the first time, as rival therapies such as oral liquid drug risdiplam (RG7916) developed by Roche and PTC Therapeutics and a one-off gene therapy from Novartis/Avexis that was filed for approval last week. 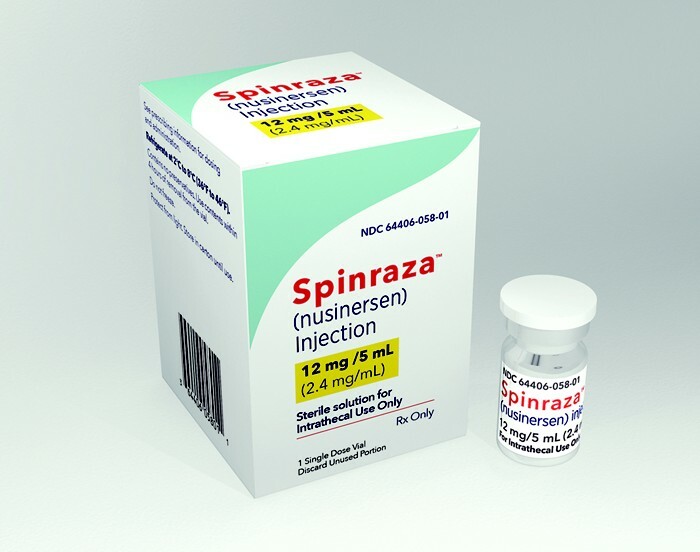 Sales of Spinraza surged 73% to $468m in the quarter, breaking the $1bn threshold for the year with three months to go. Along with a useful contribution from biosimilars, that cushioned the impact of flat sales for Biogen’s multiple sclerosis franchise, headed by Tecfidera (dimethyl fumarate), which has been hit by competition from newer drugs such as Roche’s Ocrevus (ocrelizumab). MS drug sales came in at $2.3bn, with Tecfidera static at $1.09bn, and while Biogen gets a royalty stream from Ocrevus sales, that did little to counteract the impact of Roche’s fast-growing drug. There were also a pair of setbacks in Biogen’s R&D portfolio, which mean the company will have to lean more heavily in Spinraza for a while. UCB-partnered lupus drug dapirolizumab pegol, anti-CD40L drug, failed to meet its objectives in a phase 2b trial but showed some signs of activity and will remain in development. Meanwhile, vixotrigine (BIIB074) for sciatic nerve pain in the lower back and legs also missed the mark in a phase 2b trial and will be discontinued. He also pointed to the progress made in other pipeline projects, including the dosing of the first patient in a phase 3 trial of stroke candidate BIIB093 and the completion of enrolment in phase 2 studies of new MS therapy opicinumab and BIIB092 for progressive supranuclear palsy. Predictably, a lot of questions from analysts on the company’s third-quarter results call focused on Biogen’s Alzheimer’s disease candidates aducanumab and BAN2401, which will have new updates reported at the Clinical Trials on Alzheimer’s Disease (CTAD) meeting in Barcelona this week. The data on Eisai-partnered anti-amyloid antibody BAN2401 is the most anticipated as it will likely determine whether the programme will advance into phase 3. Biogen gave nothing away on the call, but will host live webcasts of the proceedings.